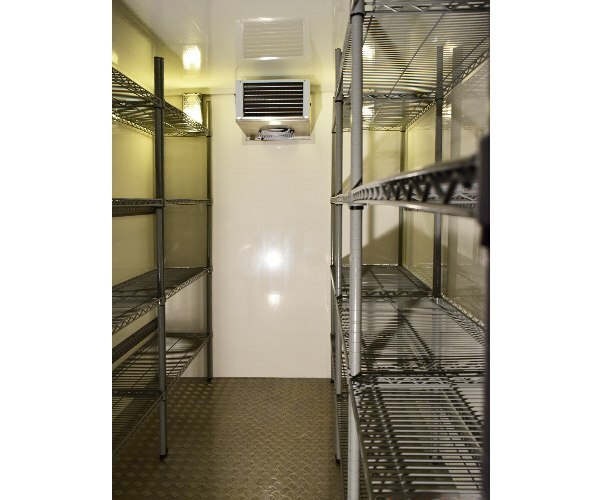 Refrigerated trailer hire for weddings, festivals, chill beverages, freeze food or sport ice supply. 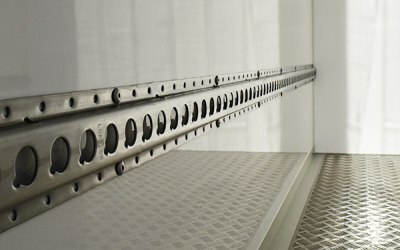 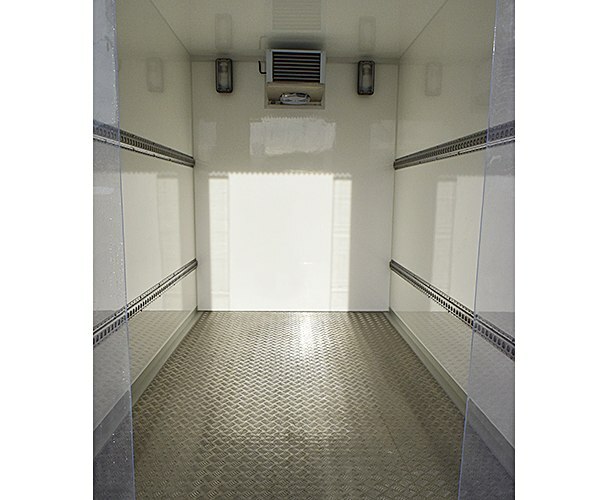 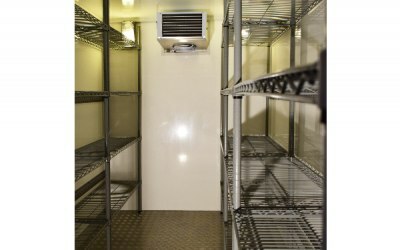 Looking for freezer or chiller trailer in South Wales area? 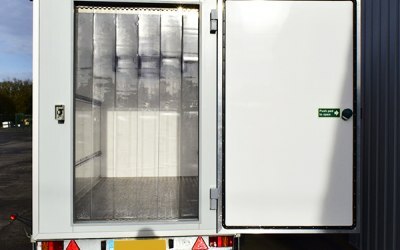 We are a local business so we can deliver to you in no time! 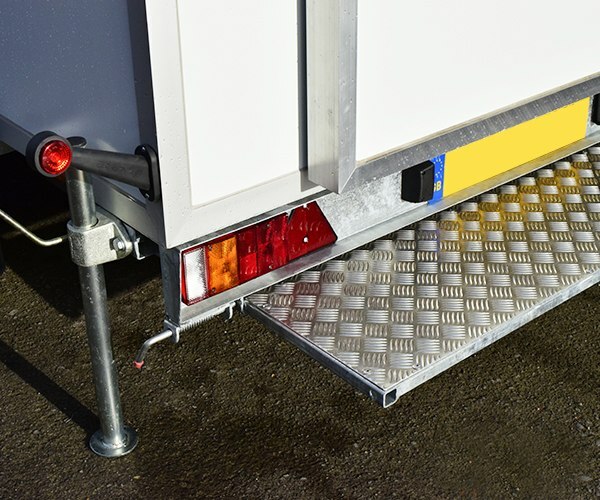 If you want to hire a trailer from us for long term. 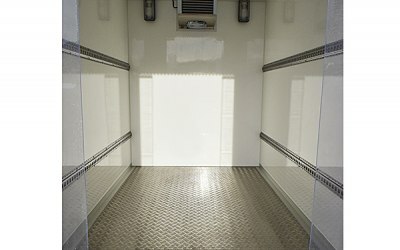 You are entitled to a discount and that’s what you’ll get with us. 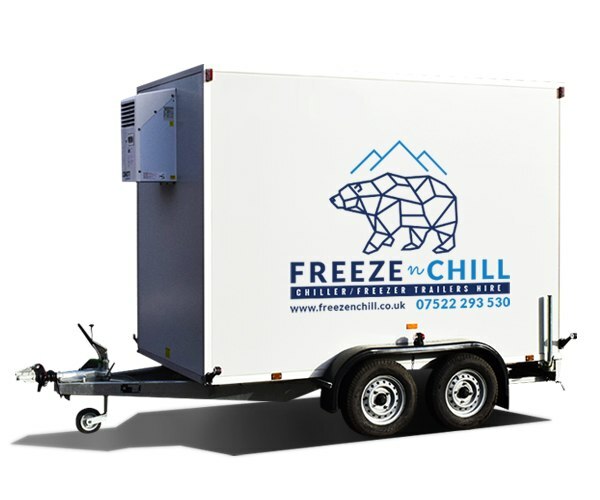 Just as the name says “chill or freeze” our trailers are delivered and set up to suite yours needs. 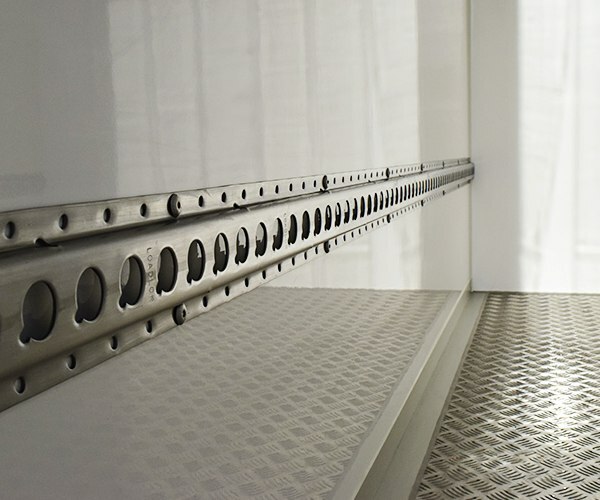 Our new 2017 model trailers will provide quality and reliability at an affordable price. 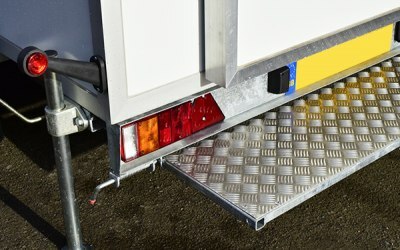 This is perfect for those in need of emergency assistance. 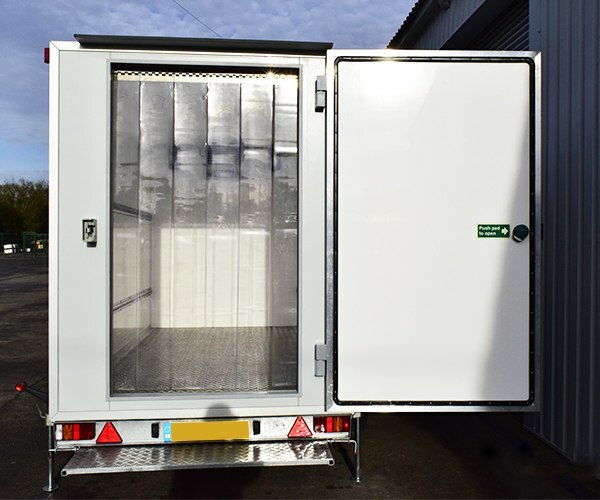 Fridge and freezer trailers hire for events, weddings, festivals, hospitals and schools. 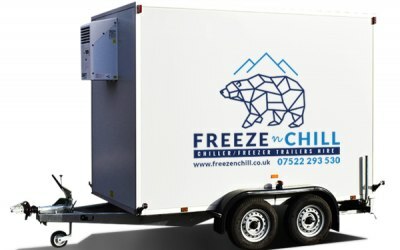 Get quotes from Freeze N Chill and others within hours.